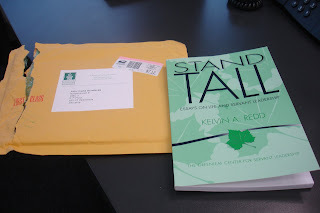 Kelvin Redd’s debut book was officially published on the 18th of June 2009, coincidently on the same day as my birthday is. 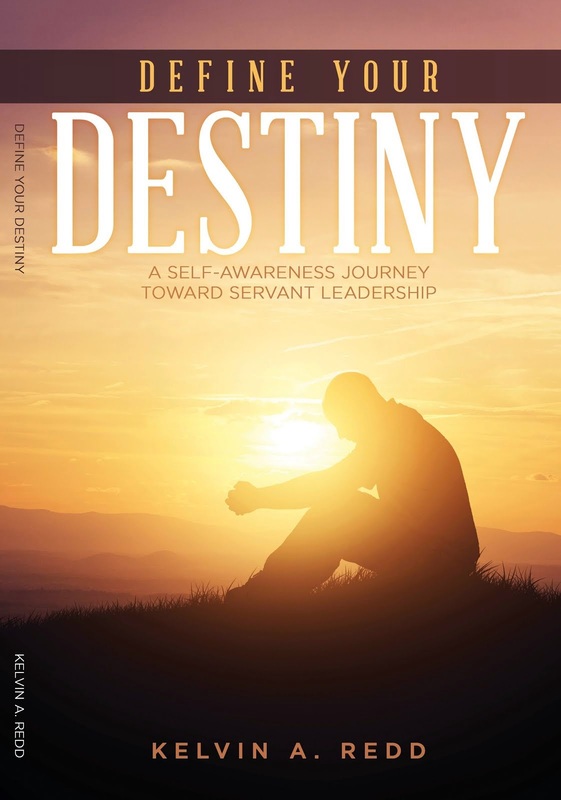 Essays on Leadership are Kelvin’s confessions about his journey to servant leadership. After receiving the signed copy from author himself, it was honor for me to be among first readers. So, let me share it with you as well! Quotes which caught my attention are carefully noted down in the diary. Let me pick few, which might get you inspired. ·Until people know you care about them, they don’t care about how much you know. Therefore display consistent acts of kindness. ·Don’t feed people from long handled spoon and share important information with them. ·Match your private personality with work personality. ·87% of a person’s success is due to his people skills. It doesn’t matter how many degrees he has or how technical his expertise is. If you can’t communicate effectively with other people, then they will not want to work with you. ·A leader must be cheerleader in bad times as well as in good times. 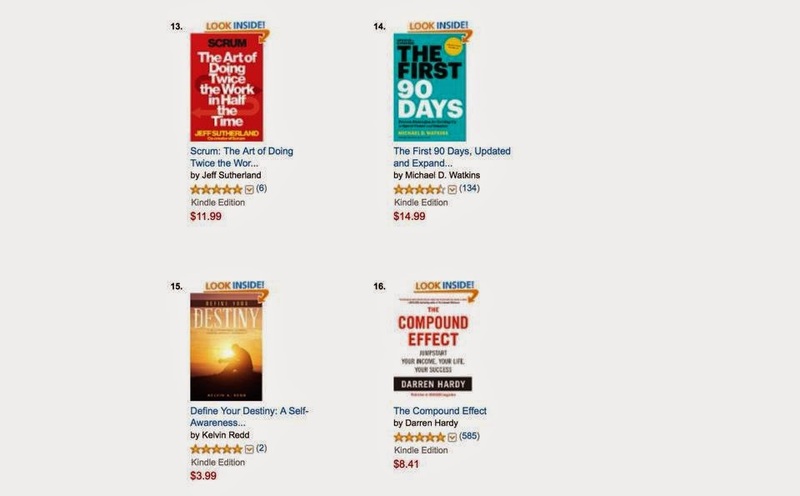 ·The most important capability for leaders to develop is Self-Awareness. ·Share your vision and dreams with anyone who will inquire about it. ·Don’t take your talent for granted. Use it with great preparation, humility and joy. ·Detours in life will lead you to some great places and events. ·Remember not everyone is going to like you. Indeed, interesting reading complimented with cool examples from Kelvin’s life. I am encouraging you to seek me out, in case you want to read Kelvin’s book. ;-) Thank you Kelvin, for writing this post. Yeah, it was so nice of you to send me over the book and I could share it with my now already ex-colleagues.